AEM’s Honda/Acura Adjustable Fuel Pressure Regulators are capable of supporting enough fuel flow for engines up to 1000 horsepower. Our patented interchangeable discharge ports enable the regulator’s output to match the output of any fuel pump. 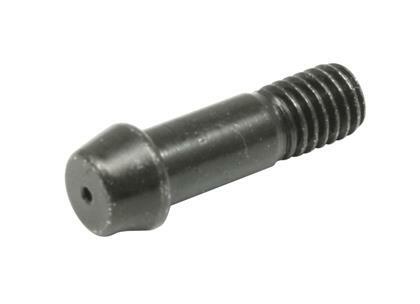 AEM includes a custom barb fitting to accommodate the factory fuel hose and the base of each regulator is tapped to accept a -6 AN or 9/16”x18 fittings. For Universal Applications: Our patented interchangeable discharge ports enable the regulator’s output to match the output of any fuel pump. 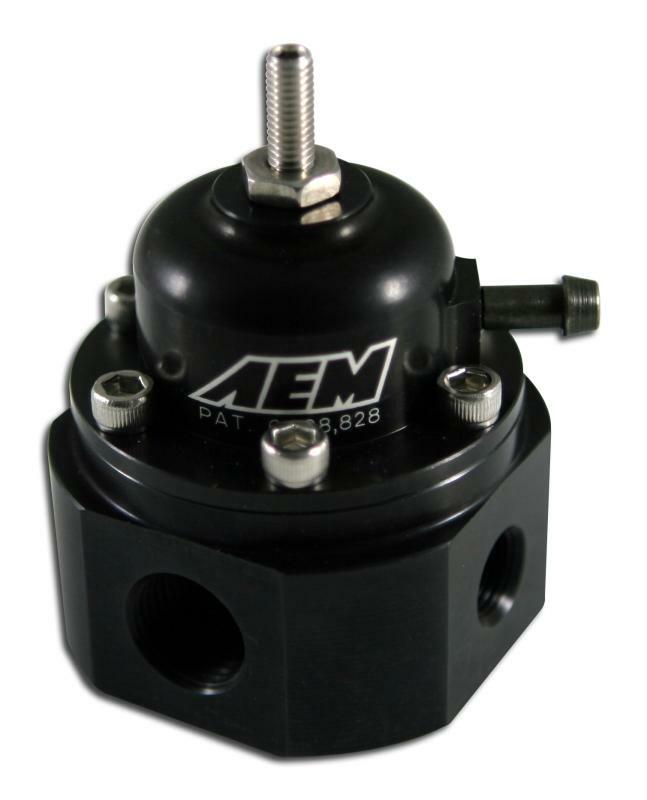 Our universal fuel pressure regulator is tapped to accept a -6 AN, or 9/16”x18 fittings and includes a 1/8 NPT port for a fuel pressure gauge or pressure sensor pick up.